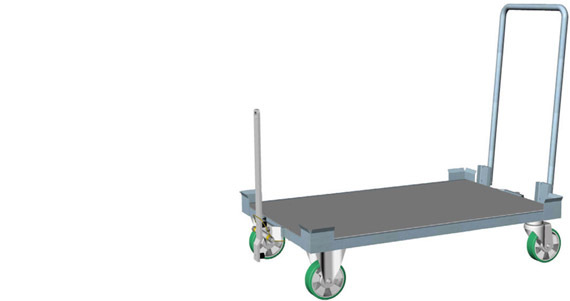 The continuous market developing has brought us to plan and design new approaches for goods handling within production areas, relying on the concept of Lean Production, a new system which focuses on optimizing manufacturing processes giving products an added value and reducing waste. 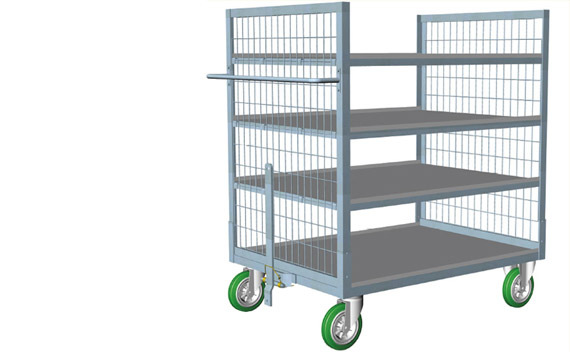 Thanks to our 3d and CAD design we develop customized trolleys and containers which properly fit the individual needs within each factory environment. 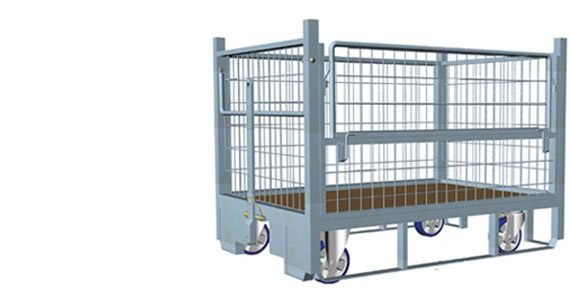 As a result of towing system implementation, these containers are suitable for production line feeding – materials providing to assembly departments – waste disposal – warehousing.